The brand Nokia infuses a feeling of nostalgia, for, most of us, our first phones were a Nokia make. And, after the advent of Android Operating systems, Nokia took a downfall and the Windows-based Lumia 1320, 830 and 630 didn’t help a lot either. The Nokia 6 is a phone that is soon to hit the market that has everything on its plate sorted right. 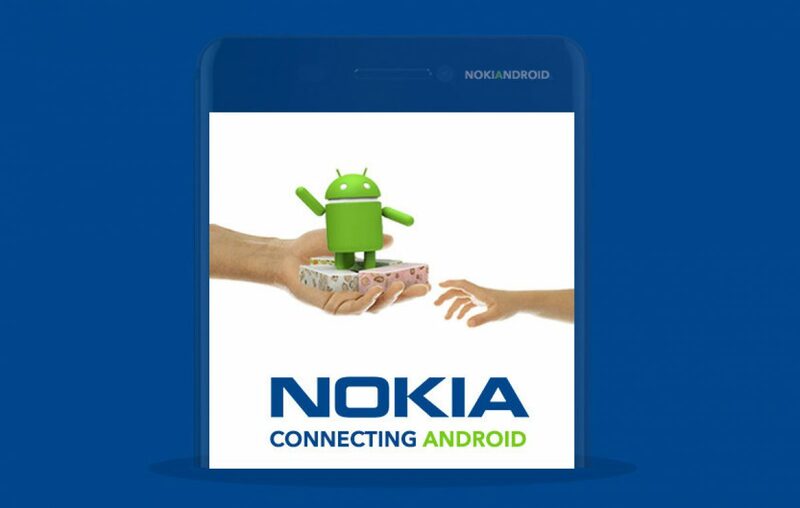 The Nokia 6 android smartphone that is to be released will fit into the premium budget phones category. 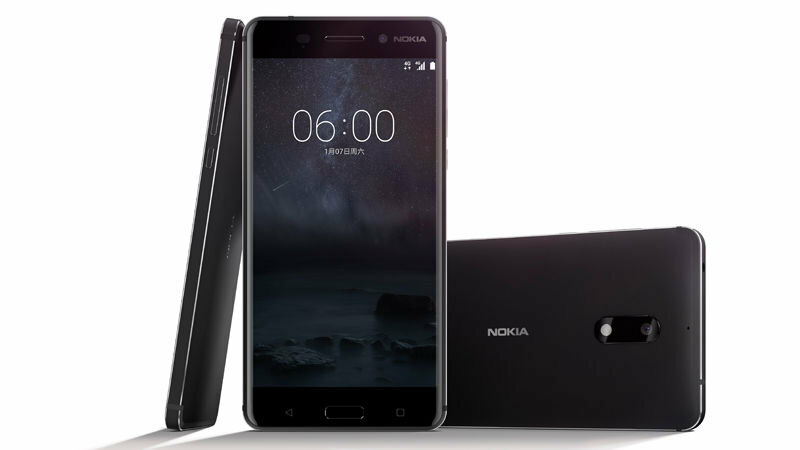 The Nokia 6 price in India is speculated to be around 16,999 upon launch and the features and specs unveiled look quite promising. The Nokia 6 release date in India has not been launched yet, as sources believe that the phone would only be available through JD.com. That said, India is a huge market space for smartphones in the world and there is a chance that it might get launched soon. There are speculations still on when the phone would be released in India, nonetheless, sources confirm that phone would be hitting the Chinese market soon. A 5.5-inch screen with a luminous display will be featured. The phone will be featuring an Android Nougat OS out of the pack and this is impressive, for, not many phones have launched the Nougat version yet apart from Google’s Pixel and Lenovo’s Zuk Z1. The processor has been built to take on multitasking and multiplayer gaming. It flaunts a 1.4GHz Octa-core processor with a Qualcomm MSM8937 Snapdragon 430 and the graphics will be powered by an Adreno 505 GPU. The phone will also be featuring 4GB RAM to give its users the best experience. The android phone from Nokia will be featuring a majestic 16MP primary camera that is built to get the photographer in you to explore various horizons within mobile phone photography. For all the selfie lover who have their hopes up, Nokia 6 will be featuring a decent 8MP camera to satiate your selfie needs of the day and night as well. More details on features like Fingerprint scanner, quick battery charging, battery capacity, screen protection and more have not been revealed yet. Nokia is Back. 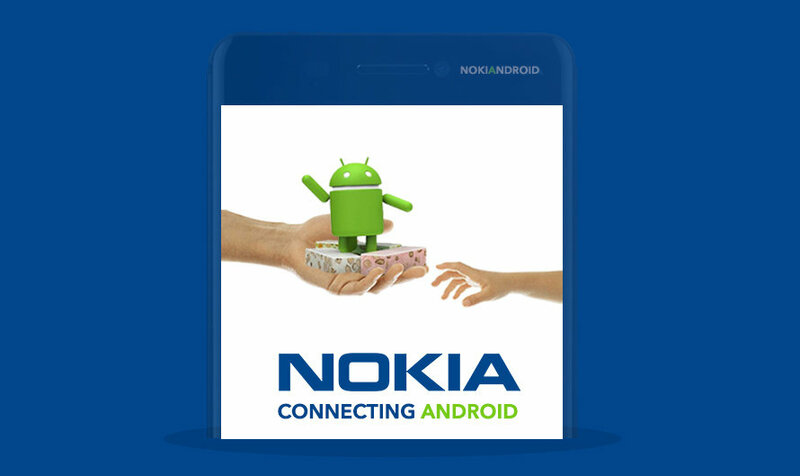 Take a quick look of the Nokia 6 android phone here. Previous article Lenovo P2: A phone with a battery of a power bank!